What are the advantages of Far Sports ? 1. Farsports is the lead manufacturer of carbon rim/carbon wheels in Xiamen. And we are Sapim distributor in China. 2. We supply high end wheelset with various hub, like DT hub, Chris King, EDCO etc. 3. All our wheels/rims have warranty for 18 months. 4. We keep a lot of stocks of rims/hubs/spokes for the regular models for fast delivery. 5. Far Sprots has very good reputation with out good quality products and super after-sale service. 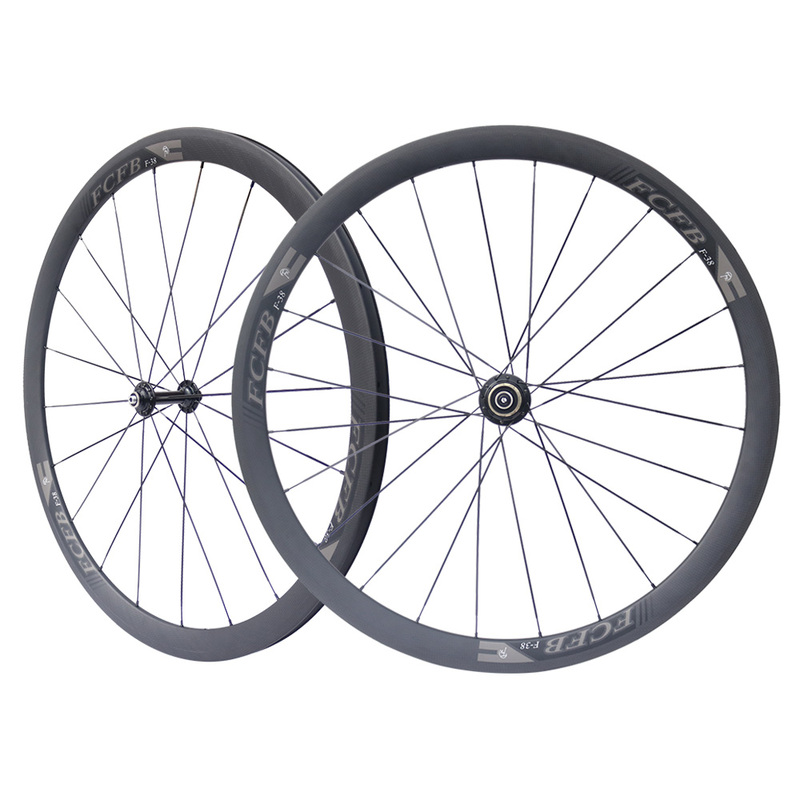 What\'s the specification of 60mm carbon clincher rim?